WHAT DOES THE PRACTICE OF NATURAL HAIR STYLING COVER? 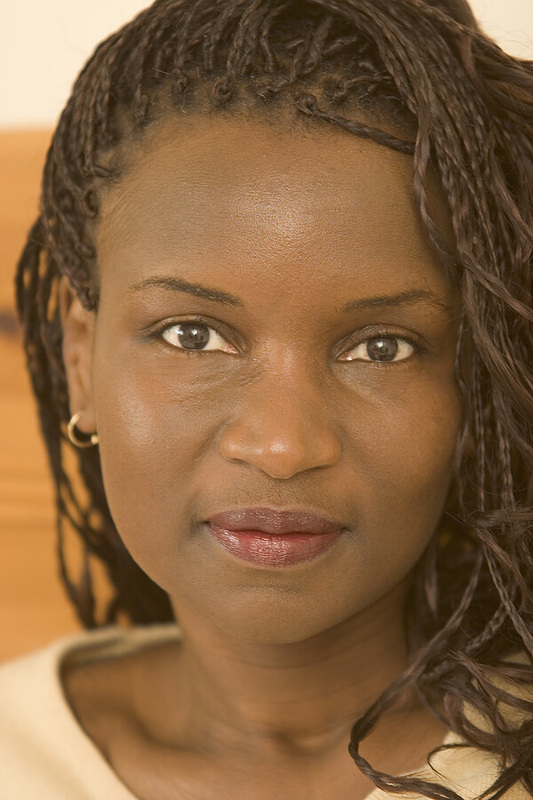 The practice of Natural Hair Styling means providing for a fee (or any consideration or exchange, whether direct or indirect), any of the following services to the hair of a human being: shampooing, arranging, dressing, twisting, wrapping, weaving, extending, locking or braiding the hair or beard by either hand or mechanical appliances. Such practice shall not include cutting, shaving, or trimming hair except that such activities are permissible to the extent that such activities are incidental to the practice of Natural Hair Styling. Such practice shall not include the application of dyes, reactive chemicals, or other preparations to alter the color or to straighten, curl, or alter the structure of the hair. 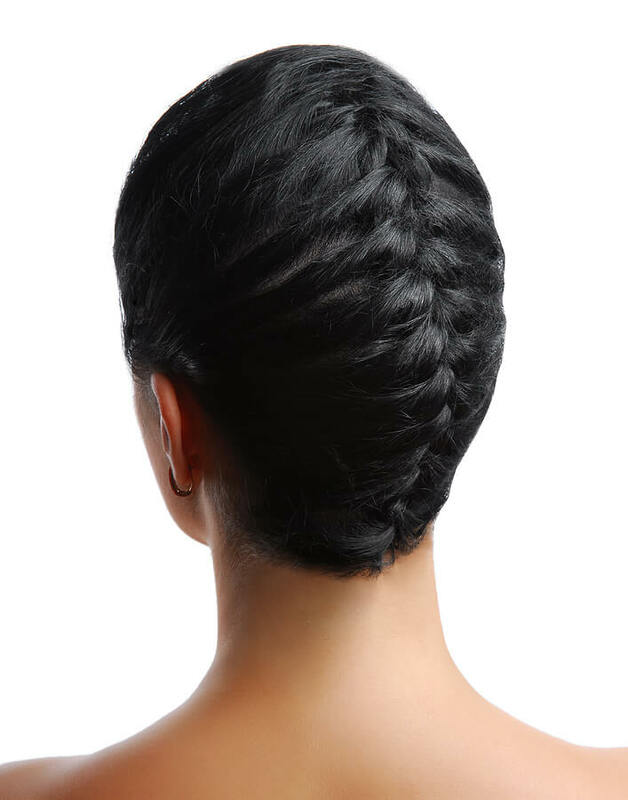 Techniques which result in tension on hair roots such as certain types of braiding, weaving, wrapping, locking and extending of the hair may only be performed by a Natural Hair Styling or cosmetology licensee who has successfully completed an approved course of study in such techniques. 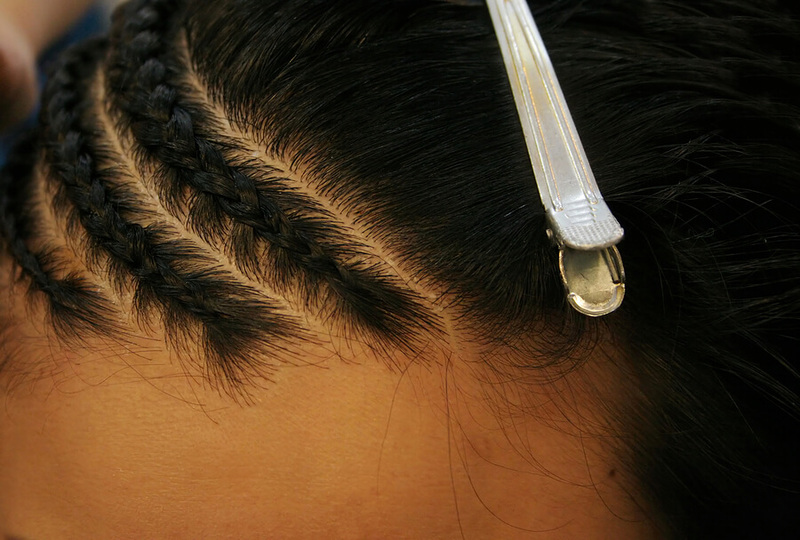 – Gain knowledge of the history as it applies to natural hairstyling. – Develop interpersonal skills and professional ethics that may lead to successful employment. – Adhere to the sanitary and sterilization regulations and they apply to the natural hairstylist trade. – Display initiative and pursue tasks diligently. – Qualify and prepare students for the State Board examintion. Are you ready to learn Natural Hair Styling?